 At Cascadia Search Group we employ a balanced and adaptive search that balances rigor with flexibility and is specified to your organization’s unique culture and needs. We have refined a search process that balances rigor with flexibility. By adapting our specific process to your organization’s unique culture and needs, we are able to source talent that not only satisfies the technical requirements of the position but connects with the team and culture you’ve worked so hard to build. With an approach tailored to you, we are able to apply an effective talent strategy that brings industry-leading professionals to you. Regardless of your specific need, we are able adapt our process to allow for a partnership that is receptive and responsive. Our extensive experience allows us to execute a plan that sacrifices neither quality nor efficiency.